Eva-Dry is the preeminent manufacturer of compact dehumidification systems and supplier to the retail segment. It operates from Westchase, FL and has an expertise of over a decade of years in providing outstanding products and solutions. 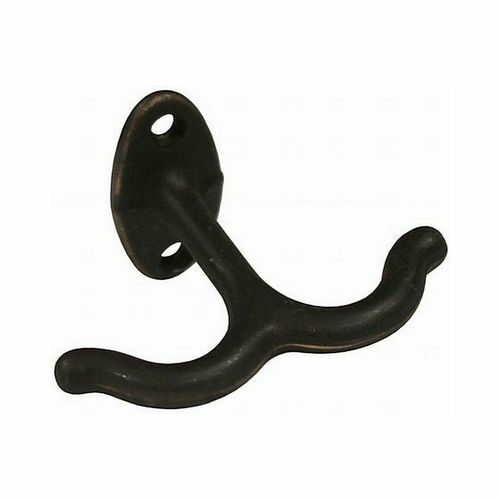 These definitive solutions are designed for a simple yet highly efficient use. 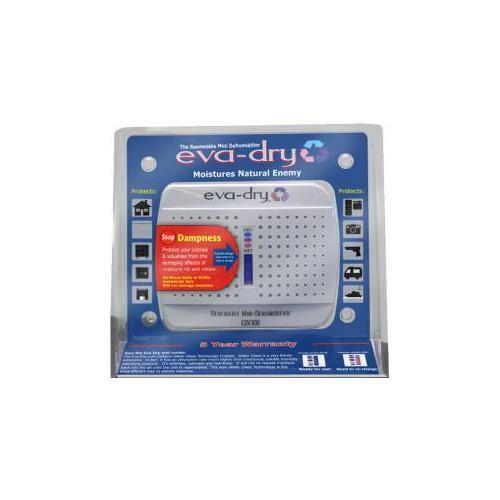 Eva-Dry products keep you away from the mold, mildew. Exclusive Eva-Dry products are a superior means to stay away from allergens too. In fact, consistent use of dehumidifiers ascertains reduced symptoms of asthma and other pulmonary allergies. Eva-Dry offers an exclusive collection of Gun Safe Dehumidifiers to assist you for proper storage and care of guns. Humidity is prone to cause guns to malfunction and the integration of simple to use Eva-Dry dehumidifiers has answer to the concern. The broad array of Eva-Dry products has an expansive collection of application based Dehumidifiers, Moisture Traps, Power Supplies, Drain Hoses, Safe Sensors, Moisture Eliminator Pouches, Fragrance Cartridges, and Home Value Packs. Upgrading the lifestyle accents whilst making it safe for everyone around you is simple and in fact, it is rewarding too. Try these amazing Eva-dry products and solutions for a safe world to live in. Yes, it is possible when you integrate appropriate products that meet your requirements subtly.